Baptism is a beautiful, outward act to represent the internal transformation Jesus has brought to your life. It is an act of obedience, a celebration of faith and a milestone moment in the life of the believer. We offer Baptism Celebration Services which take place on Sunday mornings. Call the church office 256-593-9633 for information about the next upcoming Baptism service. Yes. Our age limit for baptism is six years old. For younger children, we want to give them adequate time to grow in their understanding of the faith, so they can fully appreciate the importance of their decision to be baptized. While we don’t baptize young children, we do have Baby Dedication ceremonies to pray a special prayer of blessing over young children and their parents. How can I help my child prepare for Baptism? Make prayer and Bible Reading part of your daily routine. Let them see you (the parent) living out your own faith in authentic ways. Also, if they’re not already involved, get your child connected into Free Life Kids which is the Children’s Ministry at Free Life. They’ll experience age-appropriate Bible lessons, activities and worship. What do I need to do to be baptized at the next Baptism Celebration Service? Register either online or at the Welcome Center. You’ll also need to bring a towel and a change of clothes. We encourage you to invite friends and relatives to share in the celebration with you! 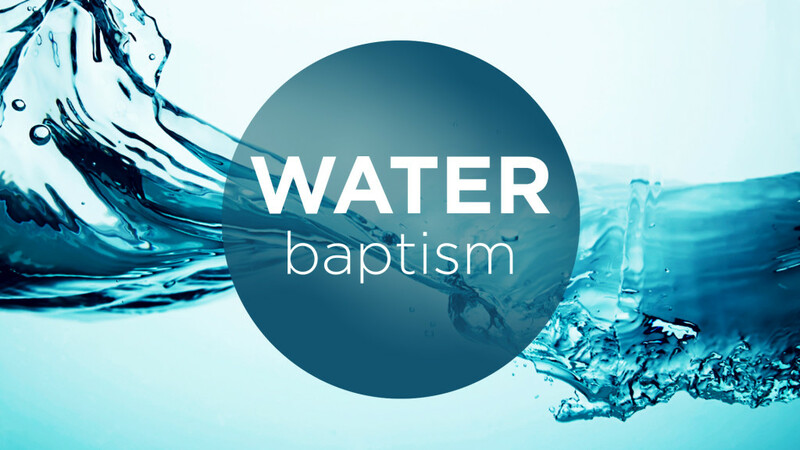 Check out the Form link here to get signed up for Water Baptism! Are you attending FLWC regularly?